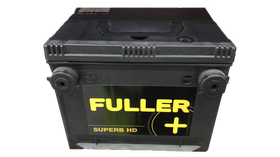 Fuller Power Charger BCI 75 54ah 540 CCA Side Terminal American Car Battery from County Battery Services. 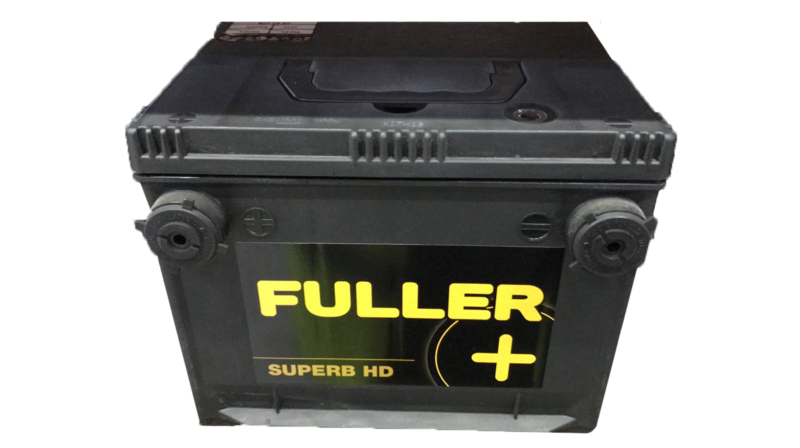 Fuller Power Charger BCI 75 54ah 540 CCA Side Terminal Battery is a maintenance-free car battery that has very good low temperature starting ability, super long shelf life and maintenance free under normal situation. 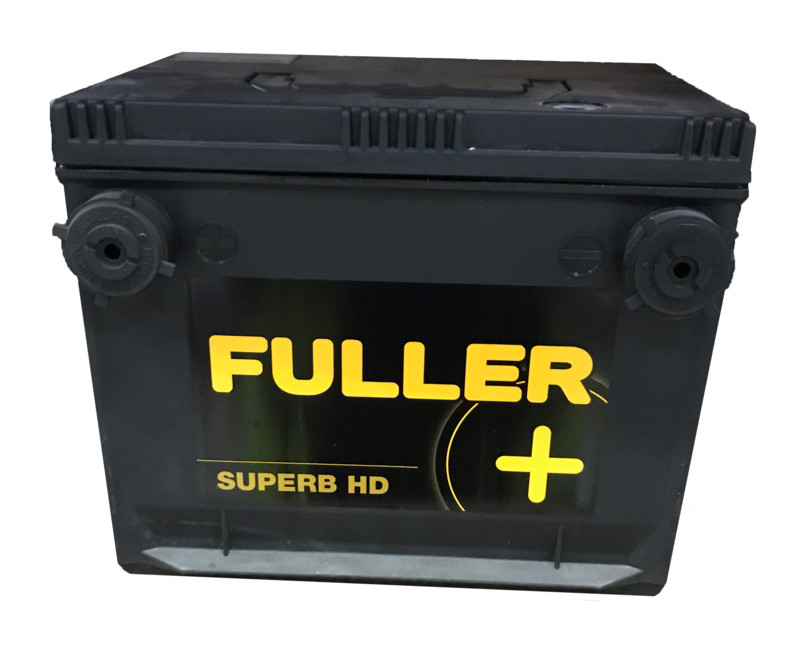 These batteries are manufactured under BCI technology standard, less electrolyte is consumed, good anti-vibration capacity. 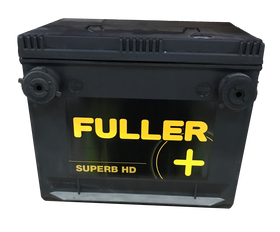 It's good used for car, tractor, mine-truck and the starting, lighting for the construction engineer vehicles, etc.